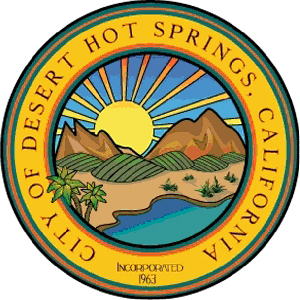 Desert Lightning (Desert Hot Springs) - California Consulting, INC.
Today, California Consulting LLC Project Manger-Inland Empire, Jennifer Braun-Chistensen, met with CDC Vice President, Robert Villarreal, on behalf of Desert Lightning (Desert Hot Springs). Desert Lightning is now partnered with the CDC in order to provide micro loans to potential Entrepreneurs in an effort to spur economic development in the City of Desert Hot Springs. We are pleased to be working with the CDC!